In anticipation of Bad Boys 3, which just started shooting, I went and watched the quintessential male rom-com “Hitch”. Boy, do I miss the days where Will Smith did great comedies. 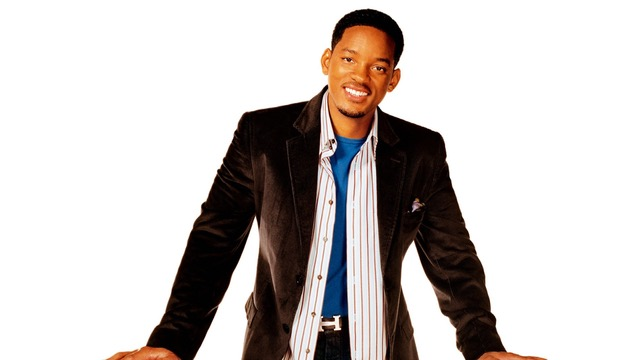 Smith stars as Hitch, a man who helps guys who would usually be the underdog woo the one the woman they love. When Hitch finds himself in a relationship, things suddenly start to go opposite of his expectations. This movie to me is Smith at his comedic best since Fresh Prince of Bel Air. “Hitch” can be found streaming on Amazon Prime Video and Hulu. The adventures of Gru and the Minions continues in the 3rd installment of the popular animated franchise. Steve Carrell comes back for another fun adventure as the former villain turned hero. I had a lot more fun with this movie compared to the second movie, mostly due to the excellent animation and voice performances by Carrell, Kristen Wiig, and Trey Parker. I think the fact that the Minions took more of a backseat in this movie made it more fun for me to enjoy as well. 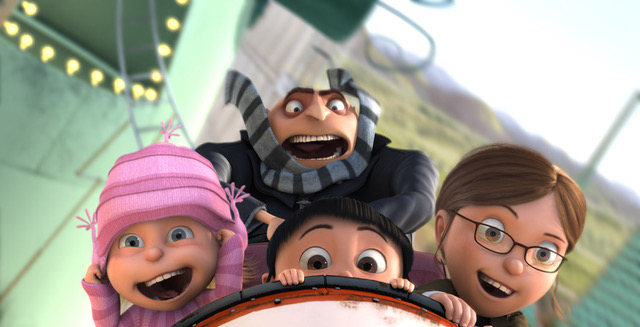 You can find “Despicable Me 3” streaming on Netflix. I knew almost nothing about “The Clapper” other than the premise before I decided to check it out. 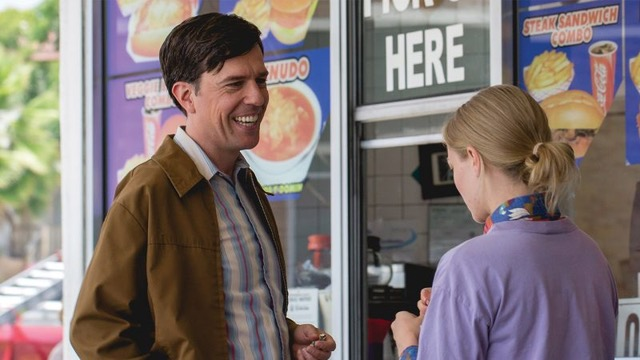 I was intrigued by the pairing of Ed Helms and Tracy Morgan, but what I ended getting was a boring, unfunny movie with uninspired performances from everyone except Russell Peters. The Clapper has now become the first movie in the challenge that I have opted to just stop watching before it ended. The Clapper is currently streaming on Netflix. 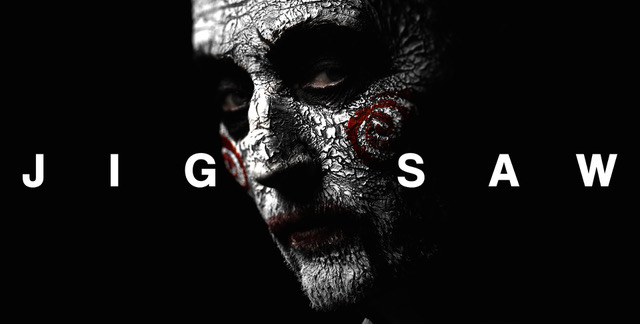 Thirteen years after the “Saw” franchise first began, The Spierig Brothers bring the eighth movie to screens everywhere with “Jigsaw.” While never being known for top notch acting or storytelling, the best thing about the “Saw” movies has always been the highly creative traps set by the titular villain. While this is not the best outing for the franchise, “Jigsaw” brings just what it needs to for die-hard audiences of these films. “Jigsaw” can currently be found streaming on both Amazon Prime Video and Hulu. Casting JonBenet is a documentary telling the events of the mysterious murder of young pageant girl JonBenet Ramsey back in 1996. 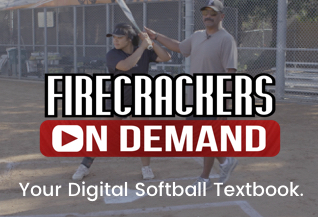 Rather than interviews with people directly involved with the story, the film features interviews with people from Ramsey’s hometown in Colorado as they all audition for parts in reenactments of the events surrounding the crime. It is a dark story that is very well crafted as it presents different theories and talks about what could have happened to this young girl and why it is still unsolved. 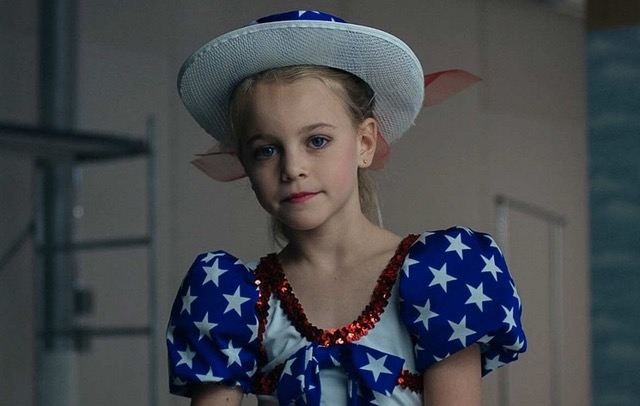 Casting JonBenet can be found streaming on Netflix. Finally, I have chosen to dive into the rest of the Indiana Jones series of films after having only seen Raiders of the Lost Ark. Temple of Doom definitely steps things up a notch in the fun department. I quite love the addition of Short Round as a young, comedic sidekick to Indy. My only complaint would be the Kate Capshaw character which was a massive step down from Karen Allen’s great performance in Raiders of the Lost Ark. You can find all of the Indiana Jones movies currently streaming on Netflix. 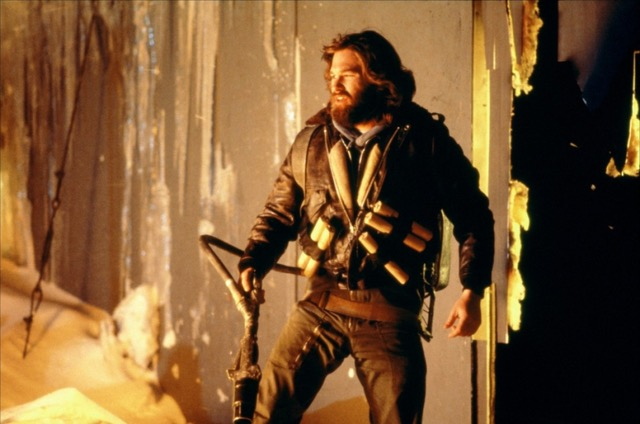 For the longest time I have heard countless people on various shows and podcasts sing praises for John Carpenter’s The Thing. Well, I can say now that those people were very right. This Carpenter classic tells the story of a team out in the arctic who are terrorized by an unknown creature who takes the form of the humans or animals it gets ahold of. Kurt Russell is at his vintage best here which is no surprise, but the standout for me was the extremely grotesque special effects that still manage to be unsettling to this day.